BLOG- NEW MODELS!! 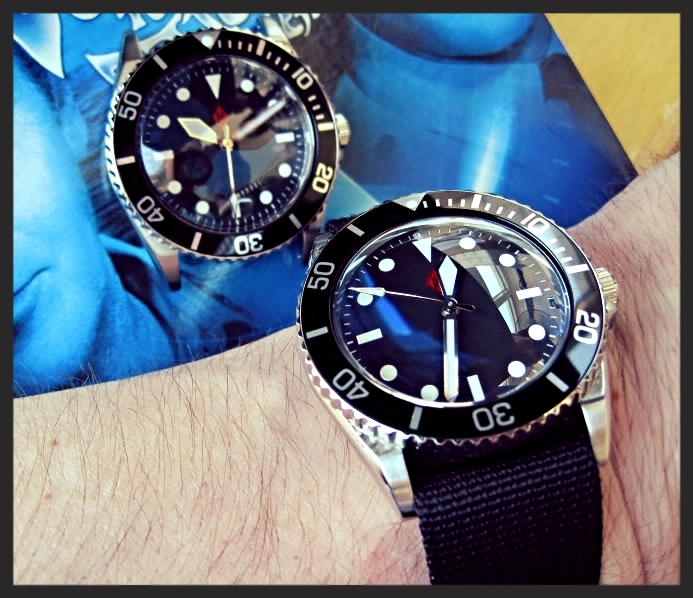 - DAGAZ WATCH LTD.
On the heels of our first good workshop session in a while, Rich and I are very proud to be able to offer up the introductory run of Diamondback 200m dive watches. 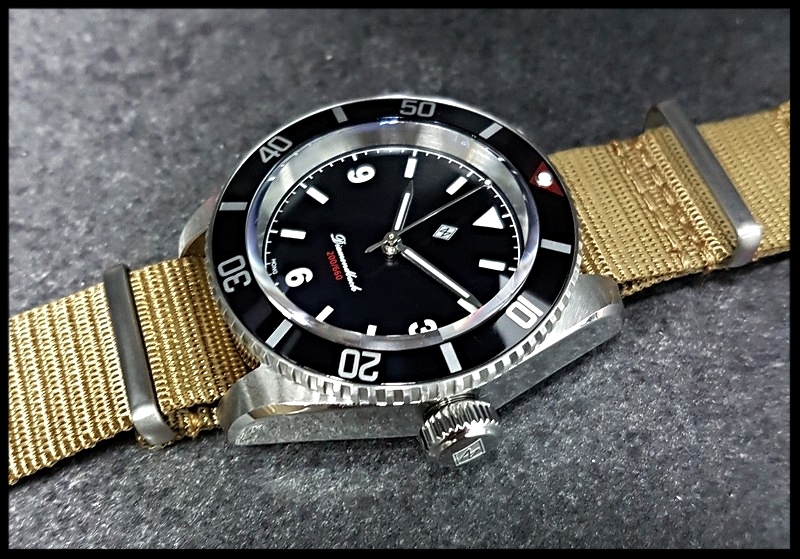 When I began my 1st mod parts manufacturing project the better part of a decade ago, its platform was my (at the time) favourite SEIKO steel sports model, the 100m waterproof, 7S26 based model SKX031. Official "release" article publication by Jan 22nd, 2018.